ONE-OWNER. Clean AutoCheck, no accidents or other damage reported. 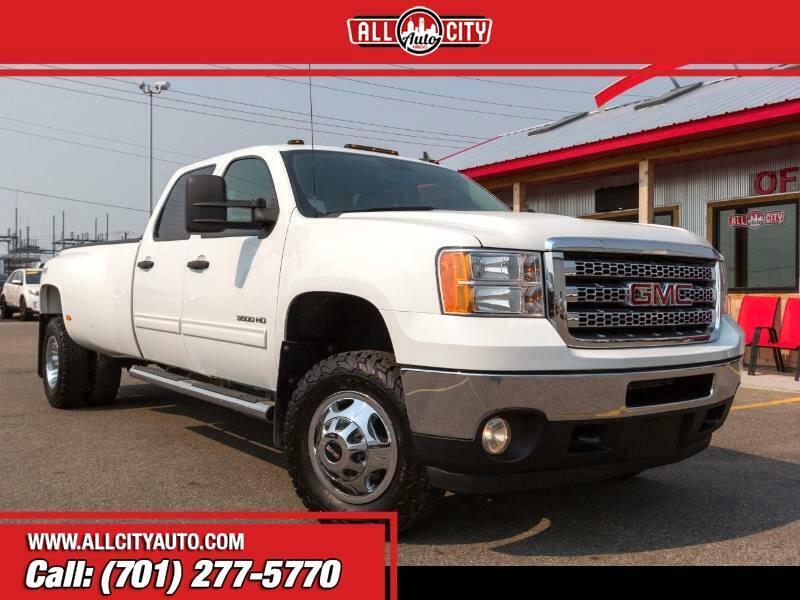 2013 GMC 3500 SLT, a RARE Dual-rear wheel, one-ton, crew cab 4x4. Fully detailed and inspected. New batteries.